AmbiophonicDSP VST plugin by Robin Miller and Howard Moscovitz now on available at the electro-music.com store at an introductory price. Click here. electro-music.com now has Regularly Scheduled Radio Programs! You dont have to wait for the next electro-music.com streaming event to have some fun. Several of us have been streaming music informally from computer to computer on the weekends. Just come into the chatroom anytime...people are usually streaming off and on all weekend long from Friday night to Sunday night. Depending on your computer, you can stream to several people, play as long as you want, and have fun playing in an informal environment. There is much more freedom available to the player in this scenario. Whether you want to perform a 2 hour ambient piece, 30 minutes of noise, or just wanted to show off some new patches...come on in and experiment with us. 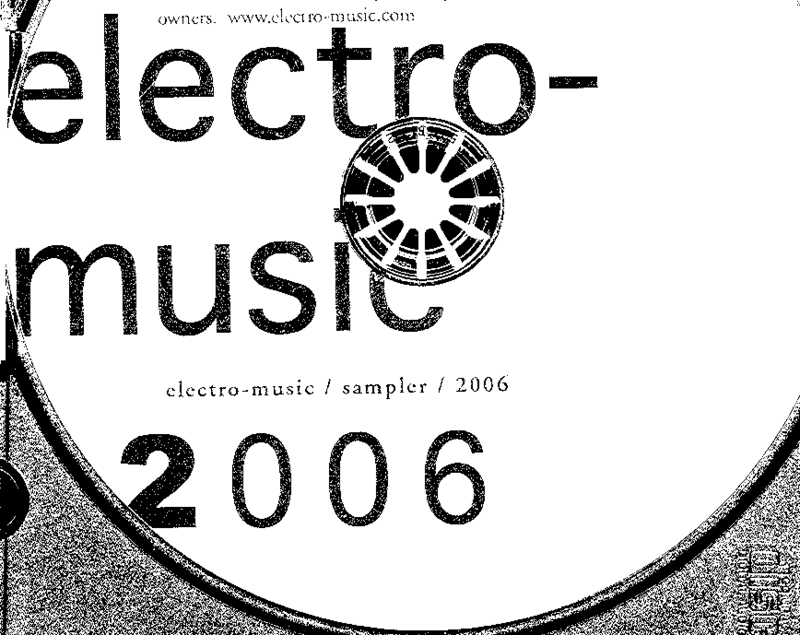 electro-music 2007 sampler - available now! Exciting music from 16 of the outstanding performing artists appearing at electro-music 2007, June 1-3, in Philadelphia. 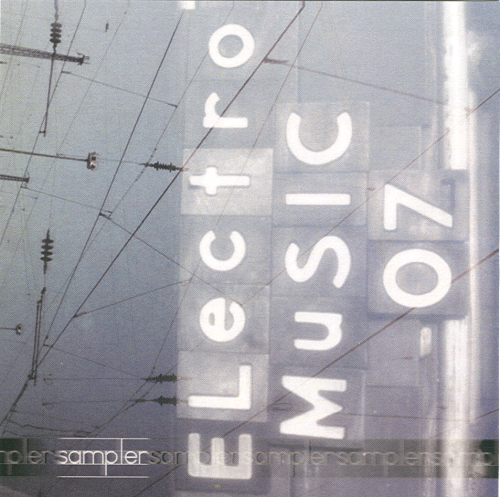 This is the best electro-music sampler yet. 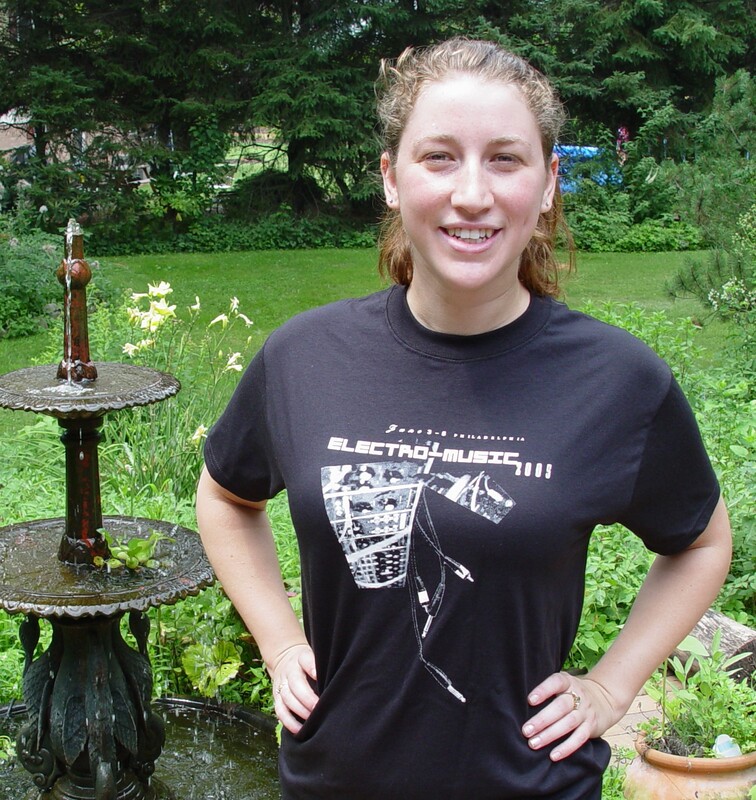 electro-music.com is a place where artists and musicians meet, collaborate, sell our wares, and nurture our audiences. 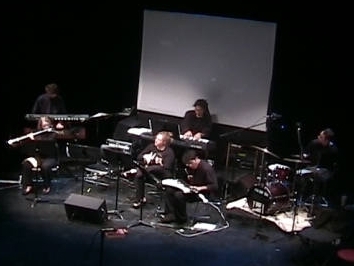 Here we create our own critical mass, so we can develop music on its own terms. electro-music is new music; still undefined; happening all over our planet. 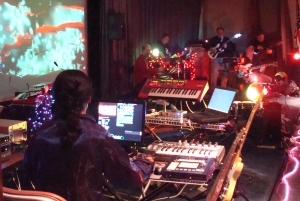 electro-music is made with synthesizers, home-made circuits, computers, found objects, voices, signal processors, wooden flutes, ambient recordings, and virtually anything imaginable that makes sound - even conventional orchestras. It can be slow and spacy, or fast and rhythmic; it crosses many genres. The primary motivation for its creation is artistic and spiritual expression, not show business. A store where independent artists can sell CDs and other products on-line. Where enthusiasts can find new music, learn about it, support the artists, and participate in it's development. A forum where we develop a community; communicating with each other, and our audiences. Join up and join in; it's free. Articles, reviews and editorials by forum members. Online journalism focusing the new music and art. We welcome new contributors. Look around, checkout the store, participate. We have an extensive resource of links, and the forums are full of fascinating information. Take your time - this is a content-rich site. If you are a musician or artist, please contact us at admin@electro-music.com about selling your CDs or other art works at our store. We offer independent musicians one of the best financial arrangements on the internet. 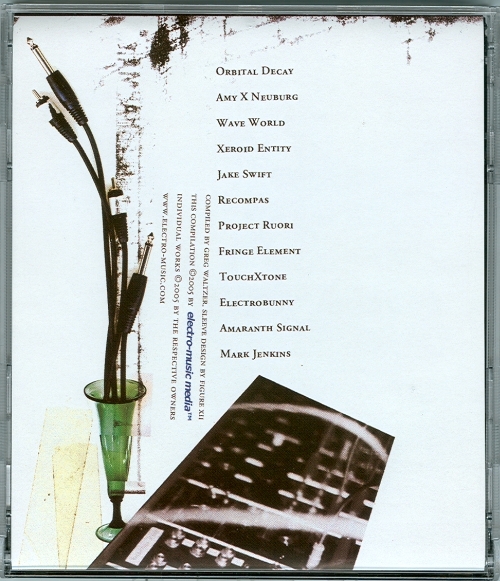 We are proud to preset on-demand streaming audio for the premiere performance of the electro-music chamber orchestra held at the Sarnoff Labs auditorium in Princeton, New Jersey on December 15, 2007.